Sandeep is using Smore newsletters to spread the word online. A digital clock with a different colour for every second of the day. 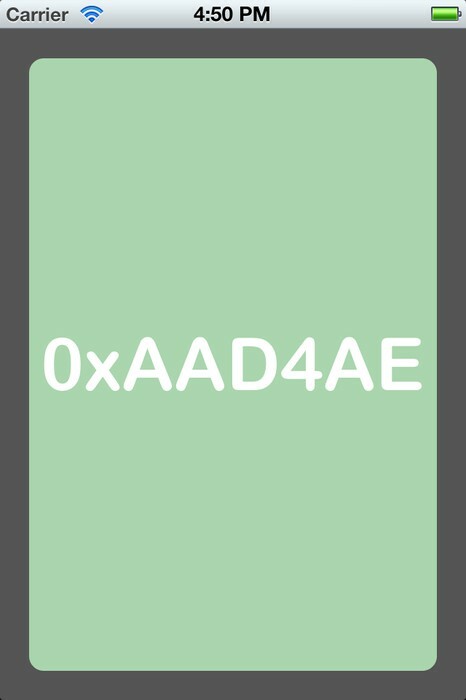 Toggle between the time and colour value in hexadecimal. This is an awesome app that I use all the time!